The original. The name says it all. 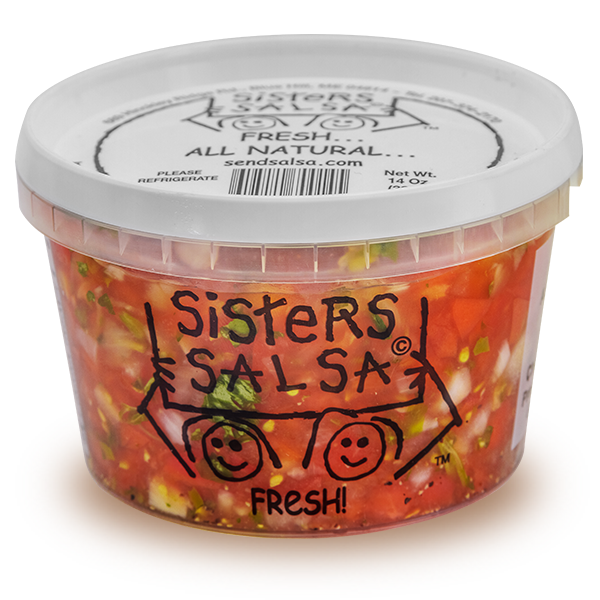 Ingredients: FRESH tomatoes, onions, vinegar, lemon juice, cilantro, jalapeno peppers, lime juice, sea salt, garlic, spices. Net Wt. 14 oz.